Create a designer look at a budget price! 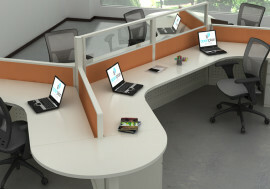 As the work place continues to evolve, so should your work space! 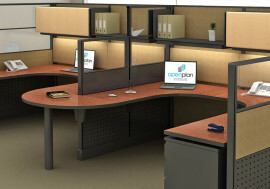 Our OPS2 Tile System provides an adaptable, affordable office system built from interchangeable components. 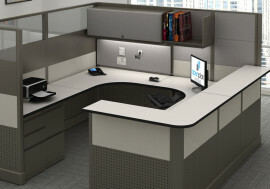 Employing the original open-plan concept, create a designer look at a budget price with our OPS2 Tile System. 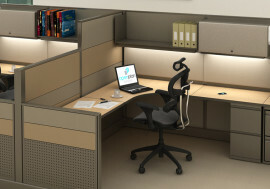 This design is engineered to save space and adapt by using interchangeable components. 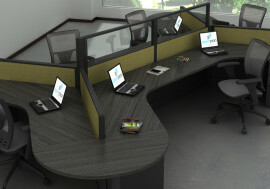 We have developed a true tile system to integrate with the OPS2 Panel System. 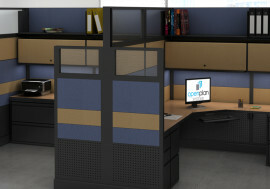 True stacking along with glass, open frame tiles, acoustical and perforated tiles. Our OPS2 Tile System is available with our All New Signature Series in both Grade 1 and Grade 2. • Grade 2 has the largest selection of fabrics and finishes! • Grade 1 has a limited selection of fabrics and finishes but offers our greatest savings!